Albertosaurus is included as a predator. It has two fingered hands. The head is very big. The animal has sharp and large teeth. In the local ecosystem, it can be on the top of food chain. Albertosaurus has a very large body compared to other members in theropod. But compared to Tyrannosaurus, it is smaller. The weight probably is less than 2 metric tons. 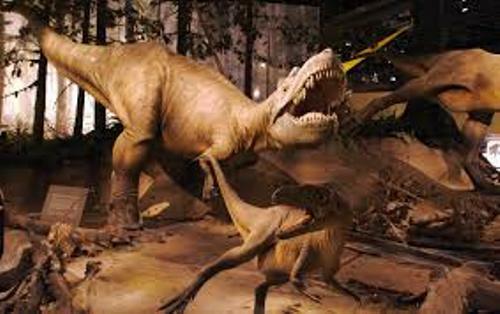 The scientists find out the details about the anatomy of Albertosaurus because there are more than 30 individual of Albertosaurus have been found since the first discovery in 1984. 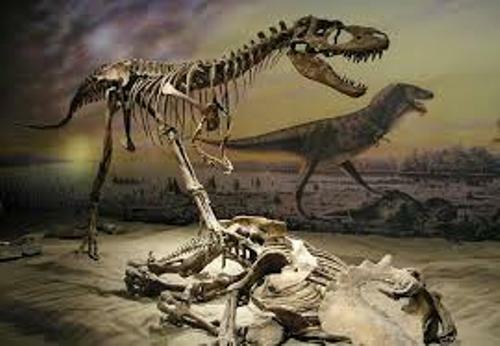 Many scientists come into a conclusion that Albertosaurus may live in a pack? 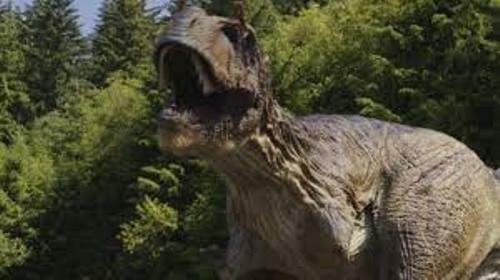 It is due to the facts that 26 Albertosaurus are found in one site. It gives the evidence that they may live in a pack. The adult Albertosaurus can reach the length at 30 feet or 9 meter. But compared to Tyrannosaurus and Tarbosaurus, they are smaller. The weight is around 1.3 tonnes till 1.7 tonnes. You can find some similarities for the body appearance of Albertosaurus and other tyrannosaurus. It has a long tail with heavy head and torso. This animal is also bipedal. But it has some differences which can be seen on the small body size on the tyrannosaurus forelimbs. 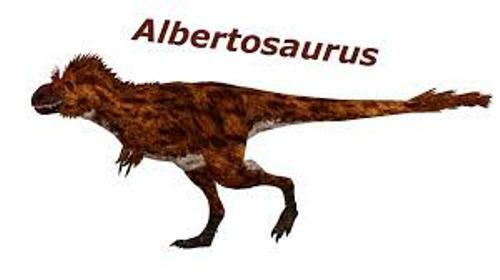 Albertosaurus has the walking speed at 14 to 21 km per hour or 8 to 13 miles per hour. The younger one can reach higher running speed. 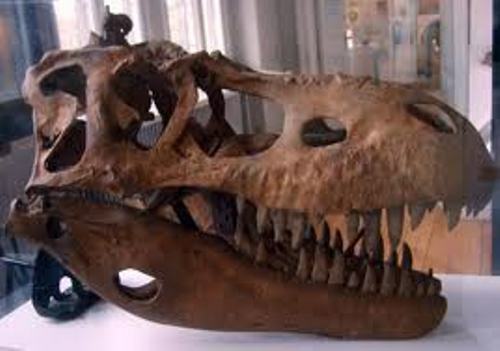 The skull of Albertosaurus is very big. It is incorporated with S shaped neck. In the largest adults, the length of the neck can reach 1 meter or 3.3 feet. Henry Fairfield Osborn is the person who named it Albertosaurus in his one page note that he made in 1905 Tyrannosaurus rex description. Find out another animal in Albatrosses facts. Barnum Brown discovered the partial Albertosaurus skull at Red Deer River in 1911. Do you want to comment on facts about Albertosaurus?